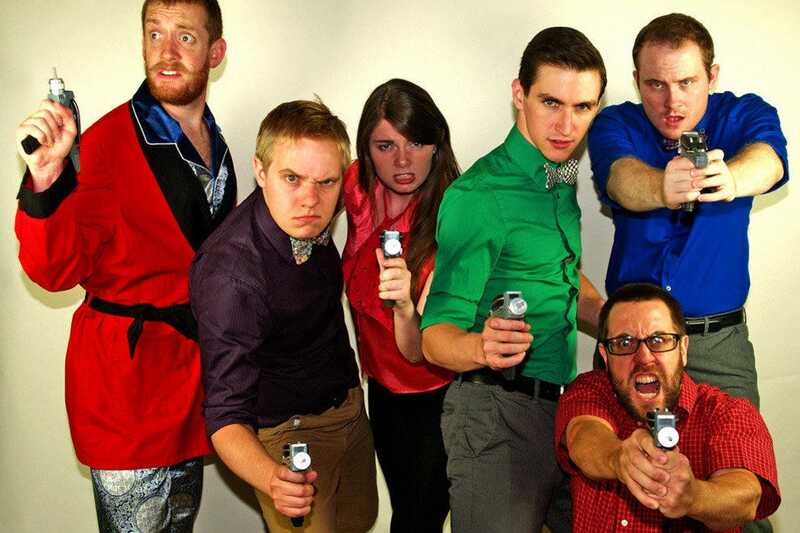 For the longest time, the only improv comedy troupe in town, The Denials, has been operating out of the Overtime Theater on Saturday nights. Sure, there are a few open mic nights around town and the LOL Comedy Club and the Rivercenter Comedy Club are good for a few laughs, but it's just not the same. 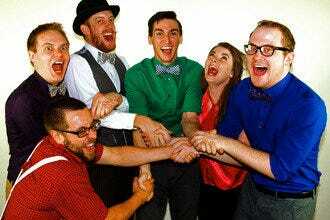 Improv is a special brand of comedy that once you get a taste for, you're hooked! Cary Farrow IV, who comes from the Denials' team, and still works with them, is spearheading this new improv troupe, called Alamo City Improv, that performs for the public every Friday and Saturday night at 8 pm and only costs $5, which is not much to support a burgeoning comedy scene in San Antonio. 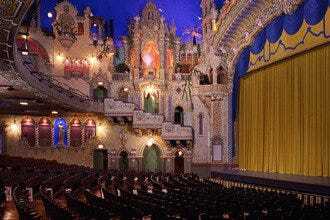 The shows are held at a comedy club called the Blind Tiger, inside the Magic Time Machine restaurant, located in the center of the city. Farrow has made it his personal mission to expand the improv comedy scene in San Antonio, which has had trouble gaining a foothold here. Improv is much more popular in Houston, Dallas, and of course, Austin, where they have several improv theaters that perform nightly. 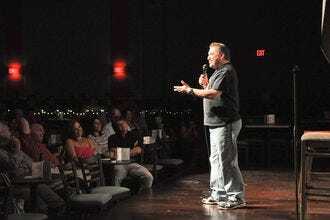 Best Nightlife: "Alamo City Improv provides the cheapest laughs in town!" Early Entertainment: "Plan on eating elsewhere before going to the improv." 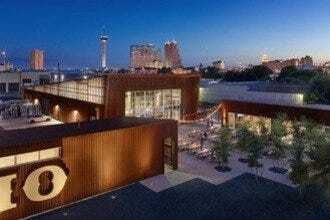 Recommended as Best Nightlife Because: Alamo City is a great option for those who like to try something a little bit different, little comedy and a little drama. 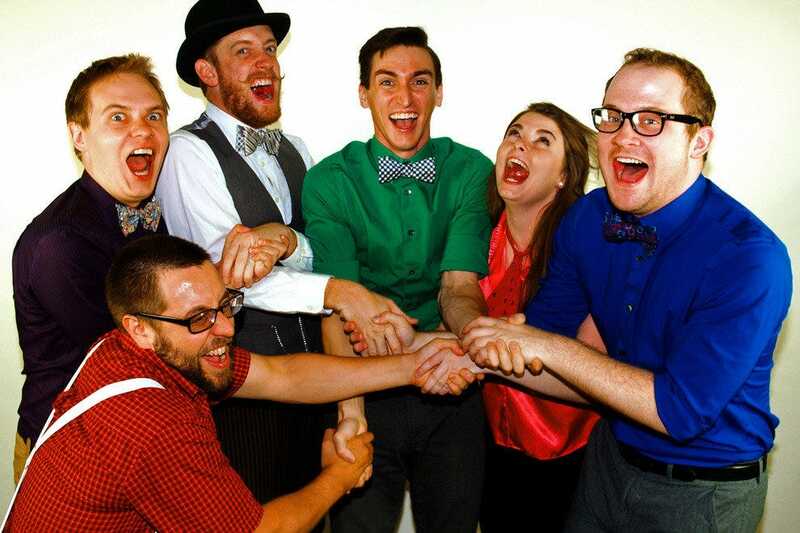 Best for Early Entertainment Because: Alamo City Improv is a new comedy troupe with fresh talent.